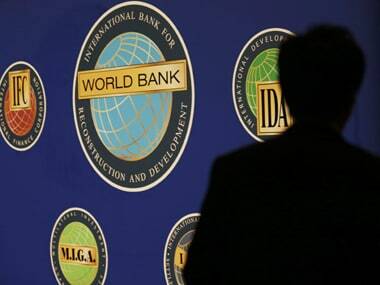 reforms undertaken by the Centre and states have not been adequately captured in the ranking released by the World Bank. "I am a bit disappointed. Not only the government of India, but every state is so actively engaged and wants to ease the situation... But for whatever reason, it has not been adequately captured in the ranking," Commerce and Industry Minister Nirmala Sitharaman told reporters here. "Collectively, Team India has been doing quite a lot of work." At the same time, the minister said she is not criticising the report and now they will work with renewed focus and speed to improve India's ranking. "It (the rankings) gives me the message that we have to be even more focused now and even speedier in doing ahead what we are doing," she said. In the World Bank's latest 'Doing Business' 2017 report, India's place remained unchanged from last year's original ranking of 130 among the 190 economies that were assessed on various parameters. But the last year's ranking has been revised to 131 from which the country has improved its place by one spot. 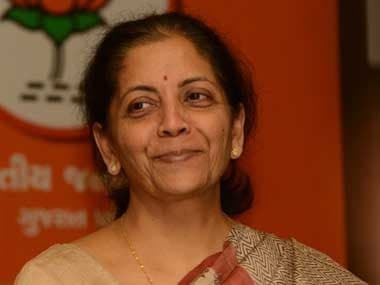 Sitharaman said the ministry will engage more with states and businesses in communicating the reforms measures. She also said certain reforms like setting up of commercial courts may not have gone into the systems of the World Bank as it has happened on different dates and states. "Some of the steps do take time... so the trickle-down effect of certain reforms have taken their due time because India is a large country," she reasoned. 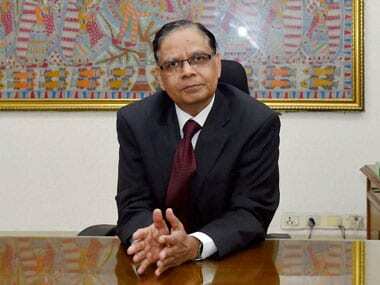 "While I am not really discouraged, it is disappointing. This is at a time when you want everything to reflect the various measures that the Centre and states are taking should impact the ranking system," she added. On the target fixed by the Prime Minister to get within the 50th spot, she maintained that this goal is intact. 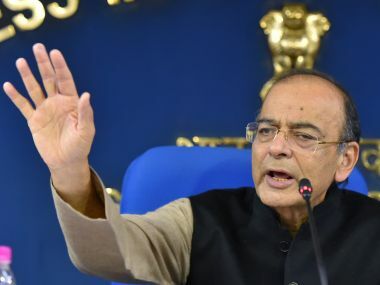 About steps to be taken in future to improve the ranking, the minister said the government has taken the right route in reforming and making ease of doing business a very important agenda for the Centre and states. "Now, it is important for us to interact with states even more to quickly identify many such things which are important so that its impact is visible at the ground level," Sitharaman said. Unless the beneficiaries or the user industry get the benefit of all the reforms, "there is no advantage" of taking steps. "I will talk to all the states to see how best actual beneficiaries get the benefit," she said. She said further that certain reforms are not properly communicated to the businesses and ""there is my communication incapability that I should improve on my communication".